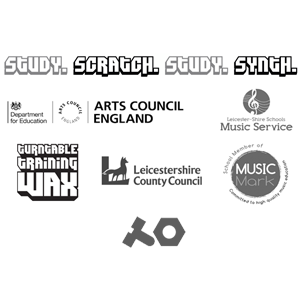 We spent a day with the Programme Pioneer, Bradley Smith, at Leicester-shire Music Education Hub! So, we managed to modify another 10 Numark PT01 Scratch Turntables, in between coffee and chats! New Crab Cake Records Release For Friday 13th! 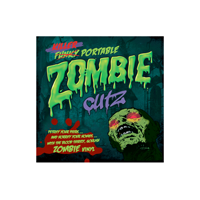 Crab Cake Records teams up with TTW, bringing you a zombie infested goulash of cut madness!Time to petrify your homies!Get your copy here! Ritchie Ruftone brings you v6 in the Practice Yo! 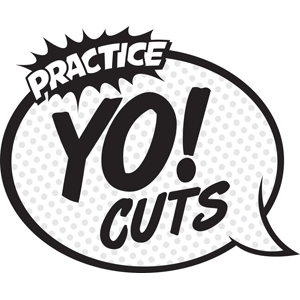 Cuts series in black 7 inch vinyl.Get busy with the all new 'ahhh' sound!Get your copy here!